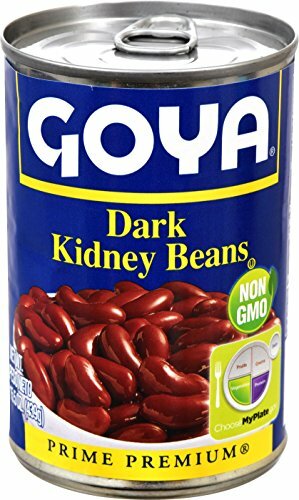 With Goya's Original, Premium Canned Beans, You Can Enjoy Whole Beans With Earthy Taste And The Convenience Of A Can. A Great Source Of Fiber And Protein, Low In Fat And Gluten Free, Our Beans Are Delicious In Salads, Soups, Chilies, Stews, Refried Beans, Rice And Beans And Your Favorite Latin Recipes. Bright, Plump And Tender -- For Classic Rice & Beans, Soups, Salads And Chili.